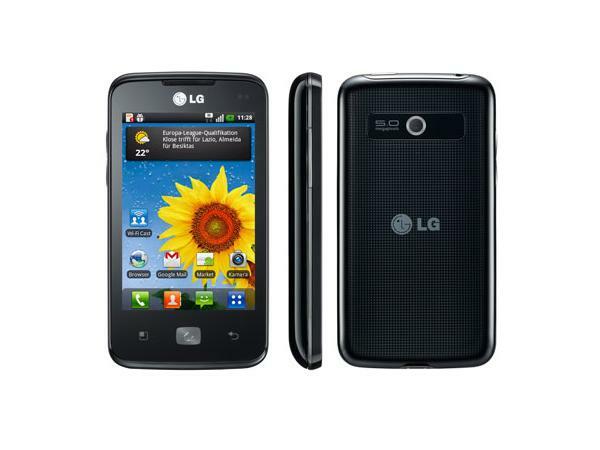 Get information on the latest LG mobile phones/cell phones launched in India. 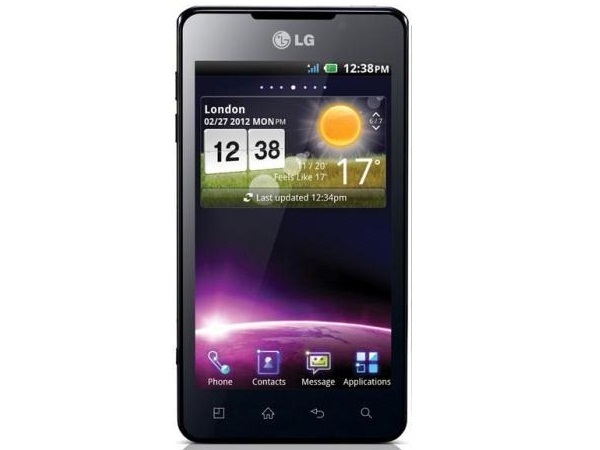 LG Electronics, the maker of LG mobiles, is part of a larger conglomerate, the LG Group which has its presence in many industries. This South-Korean based subsidiary is the third-largest producer of mobiles in the world today. In India, their electronics arm was established in 1997. In 2004, LG setup a manufacturing facility in Maharashtra that is charged with the manufacture of mobiles among other electronics sold countrywide. LG, along with Samsung leads the touch-screen phone market today. 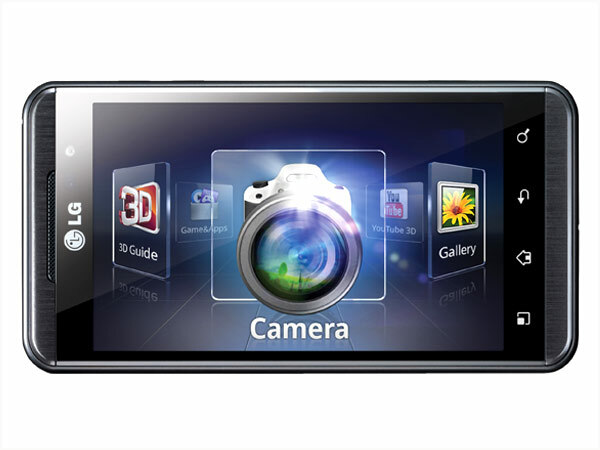 LG Optimus 3D Max P725 is a new innovative 3D smartphone. Read on to know more about the price, latest features and technical specifications. LG Optimus 3D P920 is a stylish 3G Touch Screen Smartphone packed with excellent performance multimedia features and applications. Read the review to know more about the latest features, specifications and the price in India for this mobile phone. 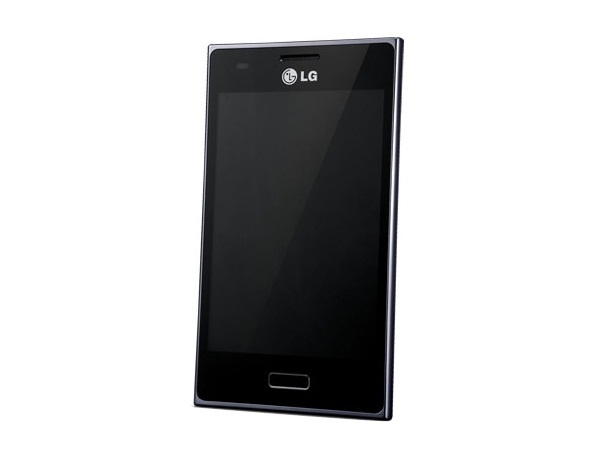 LG Optimus 4X HD P880 is a new powerful touchscreen smartphone. Read on to know more about the price, latest features and technical specifications. 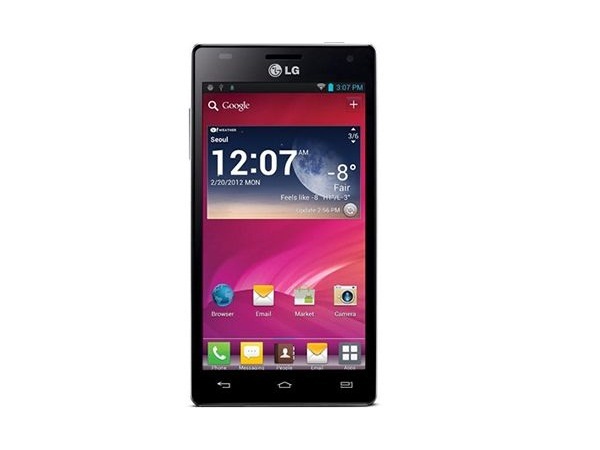 LG Optimus Dual Sim P698 is the latest addition to the queue of dual sim touch screen phones. Read on more to know about the price, latest features and technical specifications. 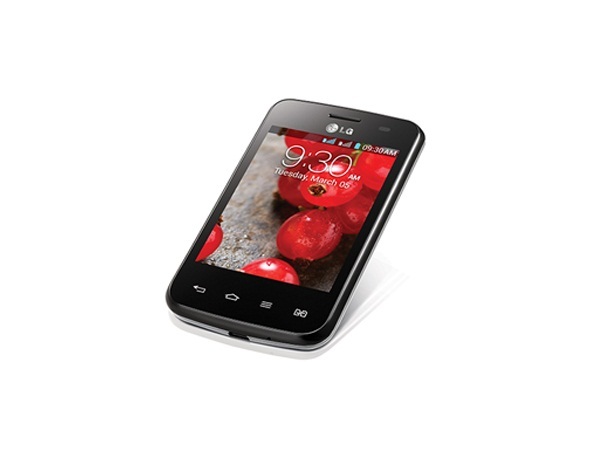 LG Optimus Hub E510 is the new product launched by LG with phenomenal features and at affordable price. Read on more to know about the price, latest features and technical specifications. 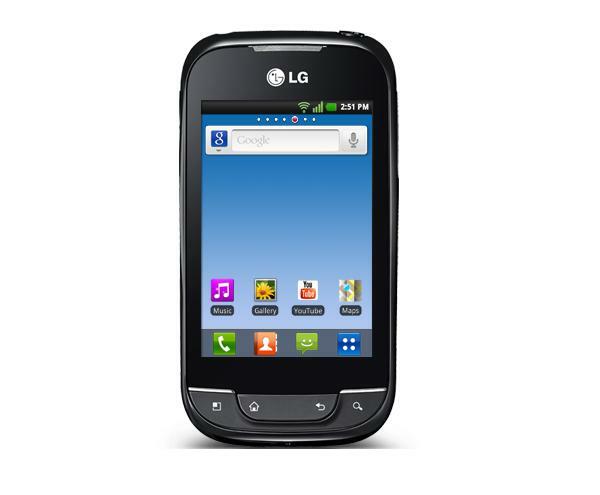 LG Optimus L3 E400 is a new budget-priced android based 3G touchscreen mobile phone. Read on to know more about the price, latest features and technical specifications. 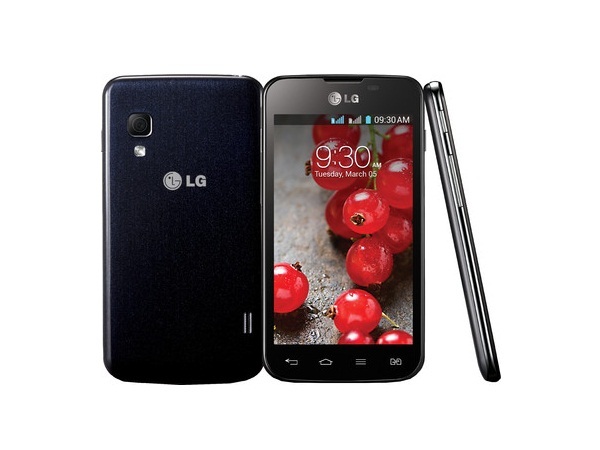 LG Optimus L3II Dual E435 is a new 3G Smartphone with Dual Sim connectivity. Read on to know more about the price, latest features, and technical specifications. 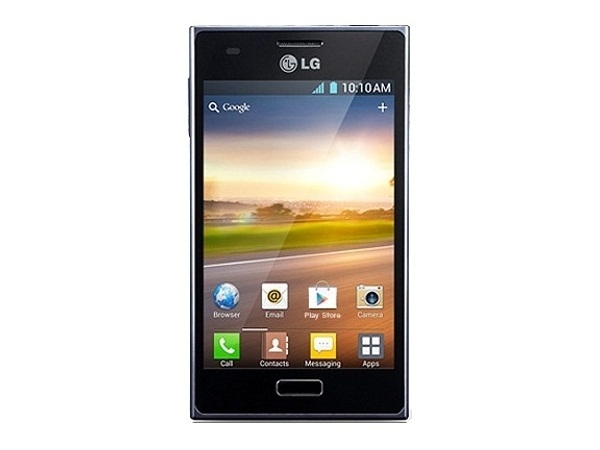 LG Optimus L5 Dual E615 is a new touchscreen smartphone with dual sim connectivity. Read on to know more about the price, latest features and technical specifications. 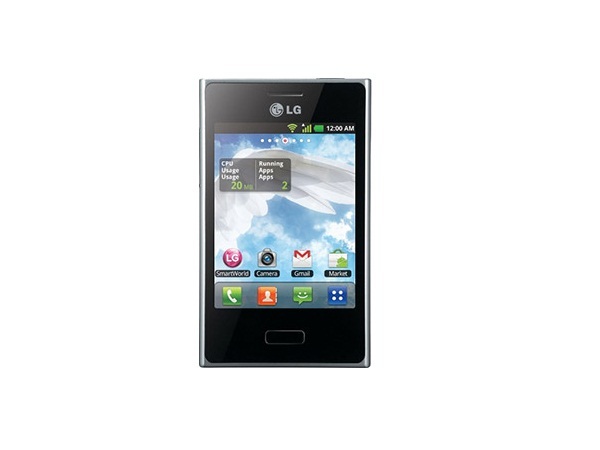 LG Optimus L5 E612 is a new touchscreen high-functionality smartphone. Read on to know more about the price, latest features and technical specifications.